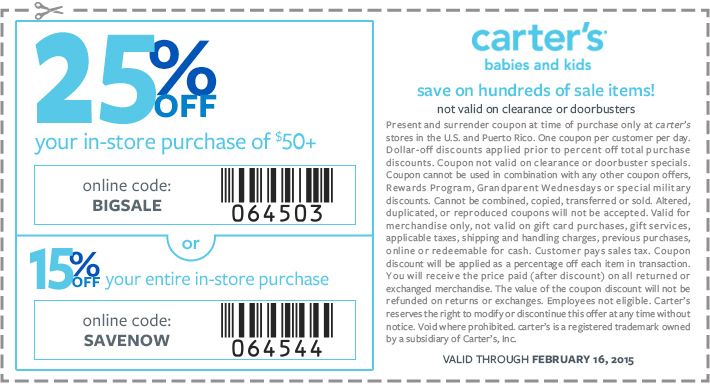 This Weekend's Top Retail Coupons: Famous Footwear, Justice & More! This Weekend’s Top Retail Coupons: Famous Footwear, Justice & More! « $140 in Free Android Apps!! !